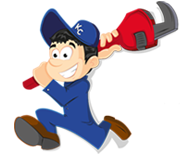 A Pressure Reducing Valve or PRV is usually located just after the main shut off for the whole house water supply. Most newer homes throughout Overland Park and Johnson County have a PRV which creates a closed loop system. Some areas of Overland Park have more than 100 psi of water pressure. High water pressure can cause a water heater to fail prematurely. If you have a pressure reducing valve and are replacing your water heater you need to install a thermal expansion tank in order to protect your plumbing system. 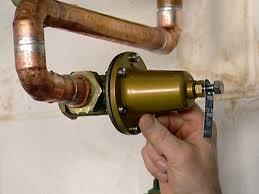 A PRV is designed to regulate water pressure to a safe level with is usually between 50-80 psi. 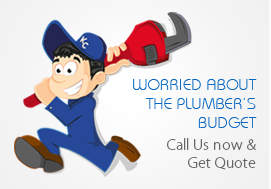 Most pressure reducing valves can be adjusted without having to call out a plumber by using a flat head screw drive. To increase the water pressure you can tighten the screw to the right.